If you sometimes feel that you need a little help with your roulette strategy then White Simplicity LLC’s new Roulette Predictor & Calculator app may be just the thing. 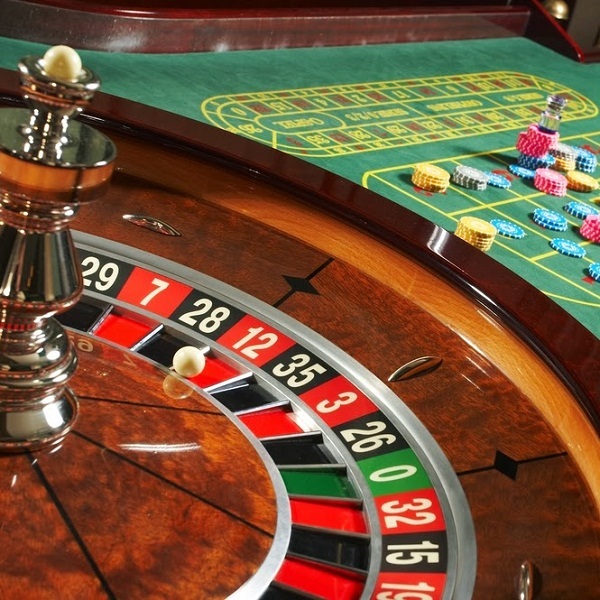 While it is impossible to predict where a roulette wheel will stop with 100% accuracy, the app gives a theoretical prediction of where the ball is most likely to stop. When the ball starts spinning in the wheel users need to press a button each time it passes the number 0, the app then uses this to calculate the speed and acceleration of the ball and uses this to predict where the ball is most likely to land. While this may sound a little farfetched, the app provides statistics from user submissions to determine its success rate and so far, with close to 50,000 downloads, the results have been impressive.